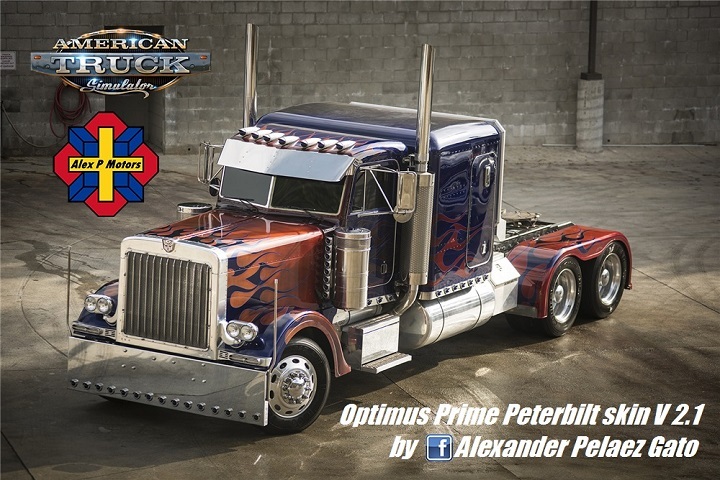 This is a detailed Optimus Prime Peterbilt skin flames. 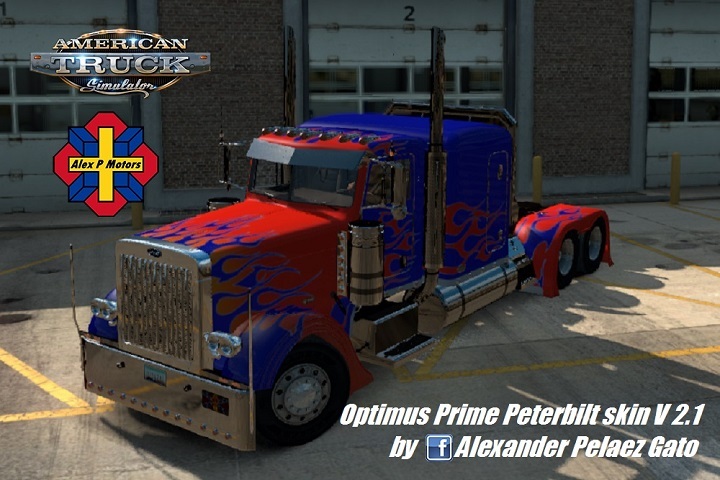 This skin is based on different photos of the original truck including the roof and I has been adapted as best I could in the planes of Viper2 and V2obert Peterbilt 389 V2.x. 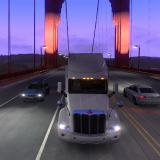 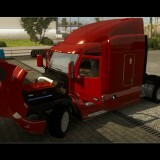 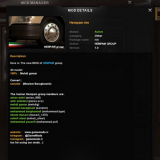 This skin only works with Viper2 Peterbilt 389 V2.0 or higher.